Sons of Malarkey (SOM) have a foot in Irish Trad and a foot in Celtic Rock and are the perfect mix of the two. Founded in 2009, their smooth vocals and fantastic music capture listeners from the first note. What began as jam sessions around kitchen tables has become a seasoned live band that performs throughout the Pacific Northwest. SOM has always had a strong love of the traditional, but they love the modern elements as well. 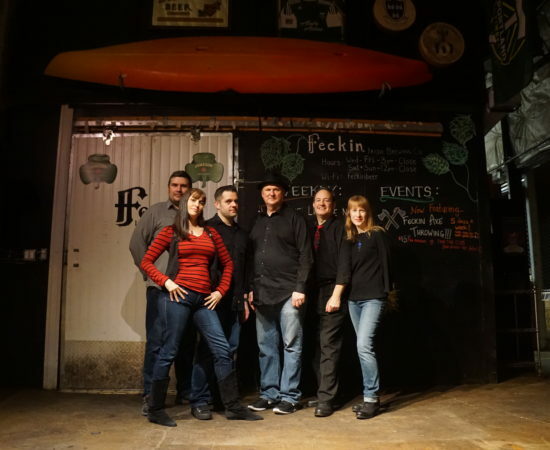 An SOM set includes covers of traditional Irish favorites such as “Finnegan’s Wake” and “Whiskey in the Jar”, as well as toe-tapping originals like “Gone, Gone, Gone”. 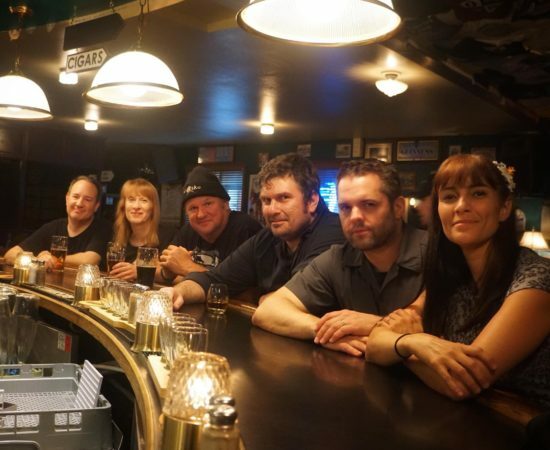 Sons of Malarkey perform regularly in the Portland area at such popular venues as The Dublin Pub and Mississippi Pizza, as well as at Celtic music festivals throughout the Northwest, such as the Newport Celtic Festival and the Portland Pirate Festival. The band has been honored to be a part of the lineup for the Galway Bay Irish Music Festival in Ocean Shores, WA for the past four years. 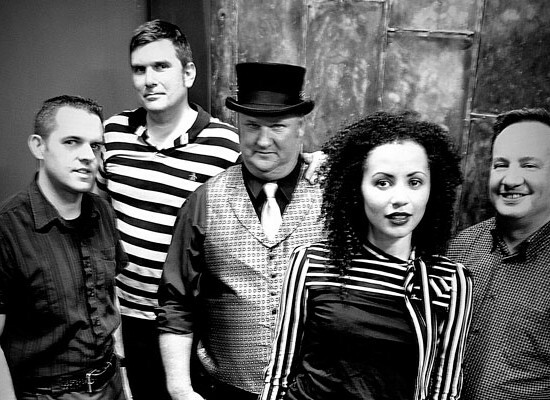 They consistently rank among the Top 10 Celtic bands in Oregon at Reverbnation.com. 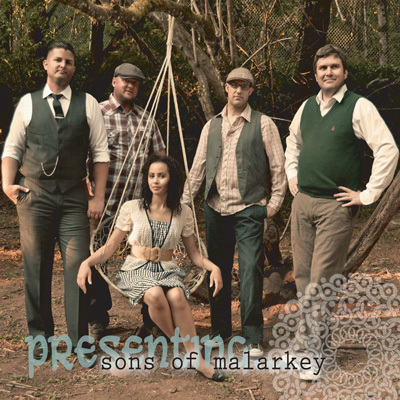 SOM released their debut album Presenting Sons of Malarkey in 2011, a mix of crowd-pleasing originals and tried-and-true covers. Their newly-released EP Chapter features performances from former bandmates as well as a guest appearance from critically-acclaimed Celtronica artist, Marney McCague of 13B. In 2016, the band released their highly anticipated second full-length album entitled ‘Gulls Lads’.